Post Military Adventure was birthed out of the real-life experience, tragedies, and triumphs of a 20-year Air Force Special Operations Veteran and NASA retiree. My 20 year USAF career was spent with the first 5 years as a C-141B Loadmaster and 15 years as a Special Access Program Loadmaster on multiple SECRET Aerial Special Weapons Systems supporting the National Command Authority. I flew countless missions around the world inserting and ex-fielding Special Mission Units into politically sensitive and denied areas. 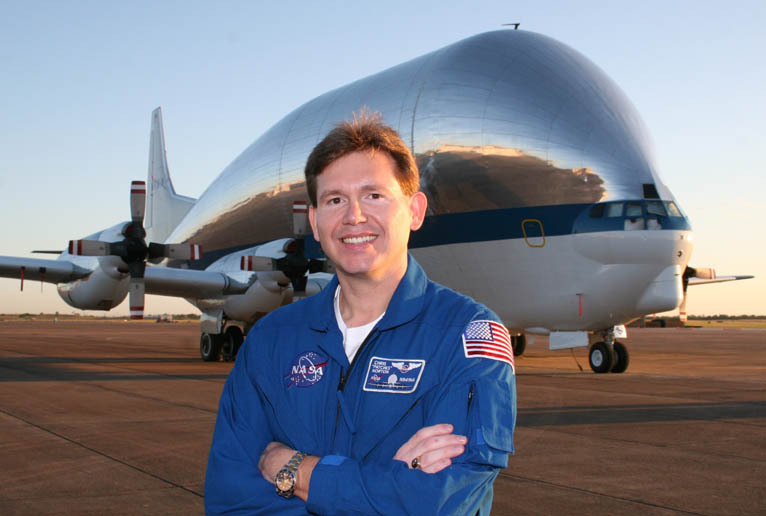 Following my USAF service I was hired immediately by NASA to be the Lead Loadmaster for the Super Guppy Transport and the new Constellation Program (now Orion Program). I became integrated into the new space programs early stages to help with early transportation design features which would be required to move the flight articles from manufacturer to testing and finally to launch location. Sadly this career was prematurely ended by an accident, oddly enough, supporting the USAF T-38 training program. Dark days fell upon me and all my relationships for years to come. Not until being introduced to a healthier way of living did I crawl out of the hole that is depression. This site was specifically developed to serve as a valuable resource for Veterans and their Families to find healing and prosperity following their honorable service to our nation.